Empower managers with a customised platform to enhance communication, inclusion and connectivity. We support organisations to increase engagement and retention of employees from their pregnancy announcement through to returning to work. We enable managers to consistently deliver a positive experience for employees through automated communication, milestone notifications and colleague-curated information. 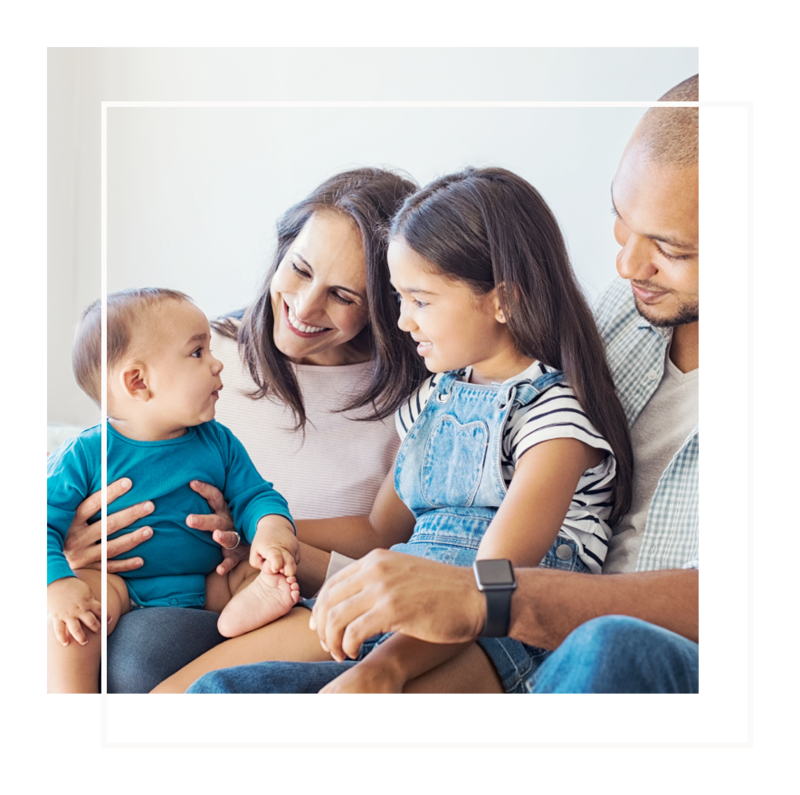 It’s imperative to address sustained cultural change for advancements in parental leave and gender equity, both for business productivity and profitability but also for improved employee engagement, retention and acquisition strategies. We enable managers to consistently deliver a positive experience for employees with automated communication, milestone notifications and colleague-curated information. Want to try Triiyo with your team? Register your interest. Align a humanistic and transparent process with existing policy. 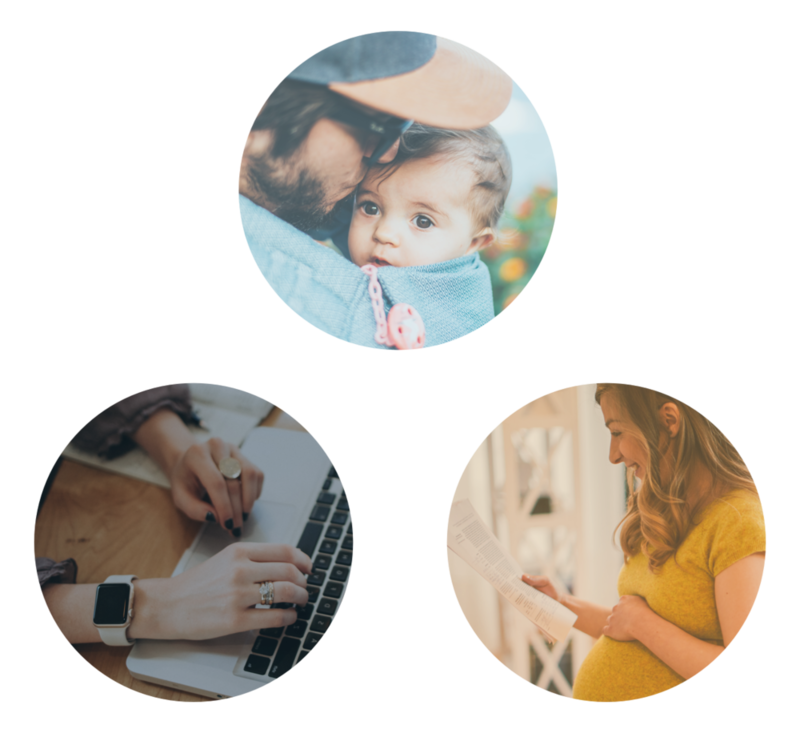 Reduce attrition, risk and workload associated with parental leave. Thank you for registering, we’ll be in touch within a couple of days to arrange your trial. 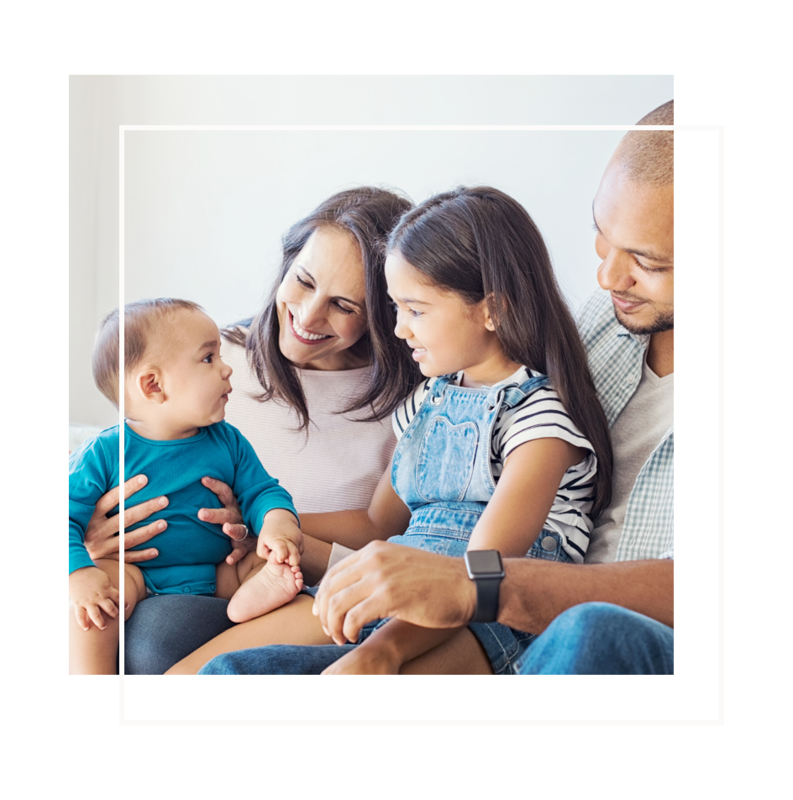 Enhance your management capability, engage your employees during parental leave and deliver a smooth return to work transition. Feel empowered, engaged and supported during parental leave. Be informed and feel valued during the major life transition into parenthood. We'd love to work with you, are you with us?